Why let your pants have all the fun! 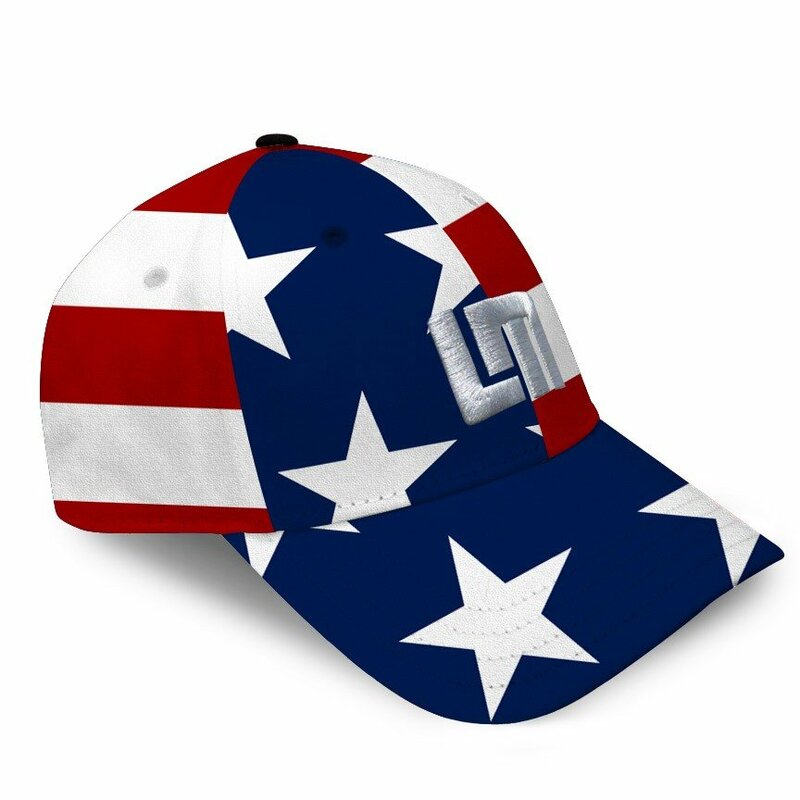 Loudmouth’s all-over hats are bright, fun and easy to wear. They are comfortable and look cool. Great for everyday wear.